After a successful 2012 Peru Through the Lens tour, I asked participants to provide me with feedback about the trip so that I could continue to improve it for the 2013 year. Today, as I reviewed that feedback to see what I haven’t yet done, that I need to do, I reminisced while reading through each respondent’s highlights. 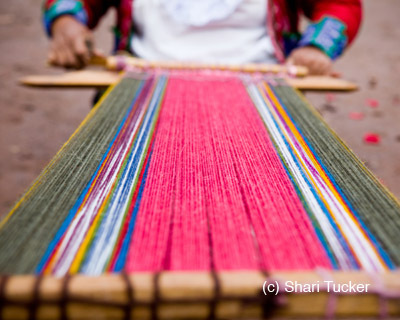 What were your top five favourite experiences or places of the Peru Through the Lens Photo Tour? 1. Seeing Machu Picchu at the end of the trip. 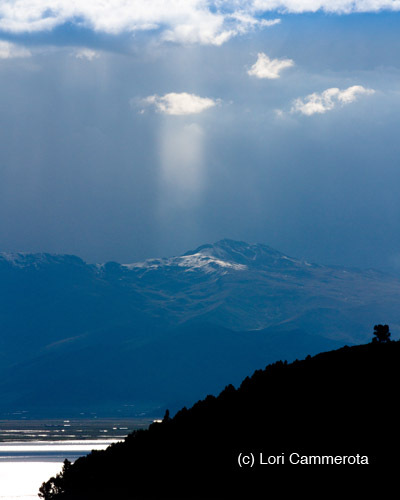 It was the icing on the cake for this Peruvian adventure. 2. Home stays…both of them – Ccaccaccollo & Luquina Chico. This truly gave me an insight into the Peru culture and gave me a perspective on life that I would not have gained from looking out of a bus window or simply sitting in coffee shops. 3. Visiting the Uros floating islands and meeting the community who live there. 4. The photo project of taking family portraits. It was touching to see how many of these families were so excited to have us take pictures of them. When I showed my “Mami” and “Papi” the pictures I took of their community they both began to weep with joy. It was quite an emotional experience for me. 5. Making new friends with the group that I got to travel with. They were all fun and I learned more about photography from interacting with each and every one of them. 2. 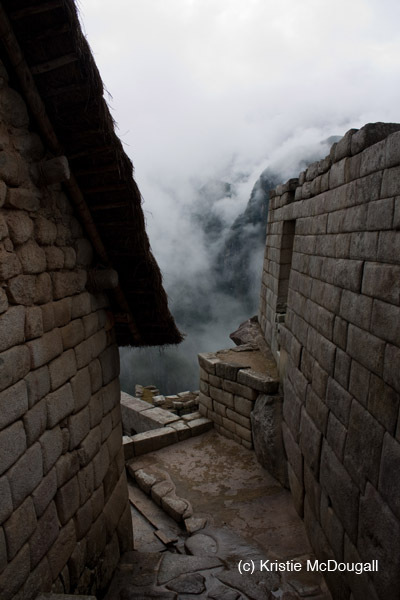 Machu Picchu – It was great getting there early to sit and take in the vast beauty. 3. 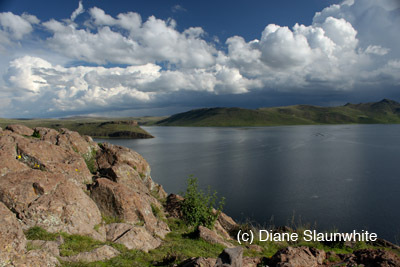 Taquile Island – tough active day but lunch with the million dollar view made the struggle worth it. 1. 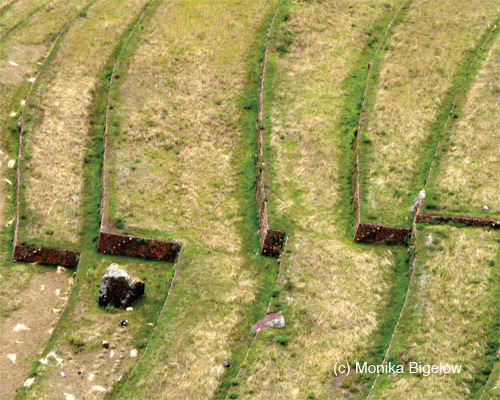 Machu Picchu – Please read blog post Lost City, Found Self and you will understand. 2. Puno – The impromptu carnival street parade some of us saw during our free time and visiting the market to buy vegetables for our home stay families. 3. Luquina Chico Homestay – The parade of welcome music by the local men, dancing with the locals, helping make fried dough, photographing the locals at work (fishing & sorting fish), my little home stay sister Deanna, who cried when I left. 4. 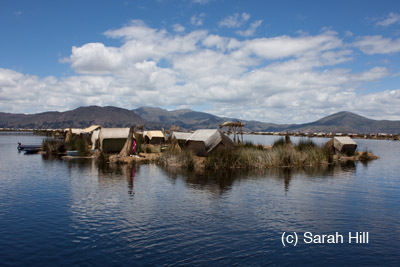 Uros floating Islands – The history of these islands fascinates me! 5. 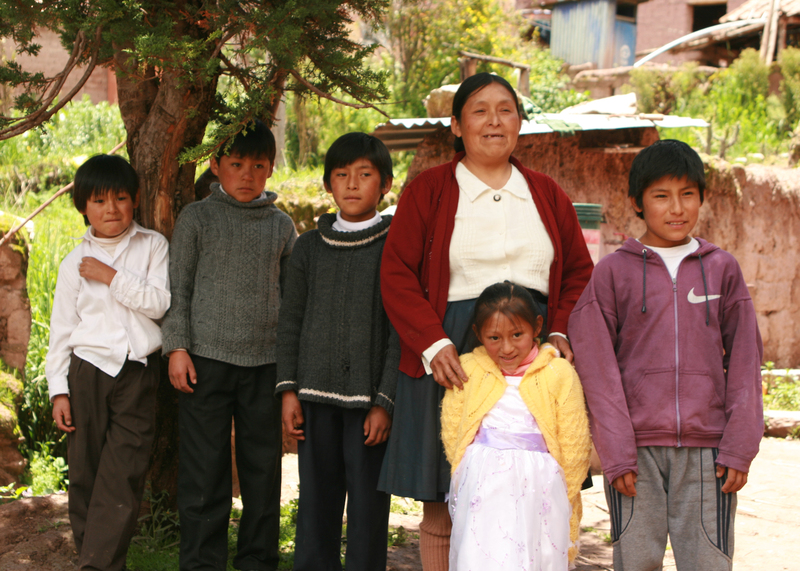 Homestay at Ccaccaccollo – challenging to communicate with our families because they speak Quechua, but feeling warmly welcomed. Enjoyed the volunteer family photos & meeting so many people of the community. 6. (I couldn’t just have 5!) Taray Dance Festival – A complete authentic travel experience. It was not a tour, nothing planned, just going about a day the same way that the locals do. Except this particular day was a local dance festival. Interested in joining in the fun and discovering your own highlights? 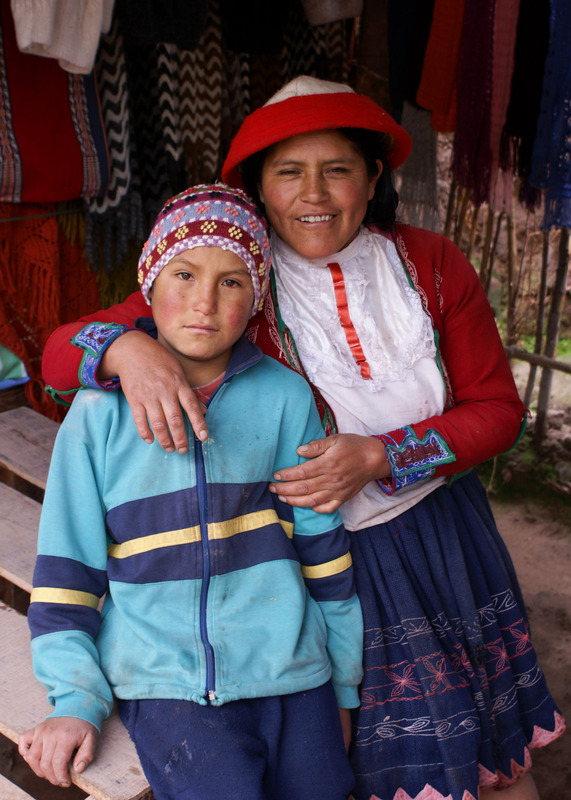 Join me for Peru Through the Lens 2013!